Need to Think More about IT? At thinkIT Solutions, we start by understanding your business needs. Then, we’ll analyze your current solutions, what’s missing and how you could be more efficient. Finally, we’ll provide best-in-class technology and support to meet your current needs, streamline processes and position you to meet future goals. 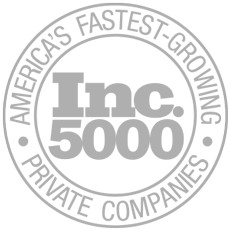 ThinkIT Solutions provides complex, cost effective yet best Managed IT services in New Orleans NA with industry specific apps and expertise to speed up productivity and deliver revenue-generating solutions. 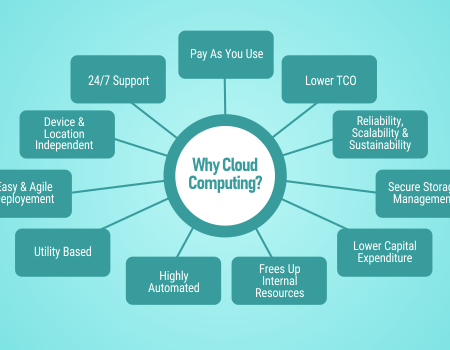 ThinkIT solutions, delivers customized IT service solutions to address the issues of the IT systems. 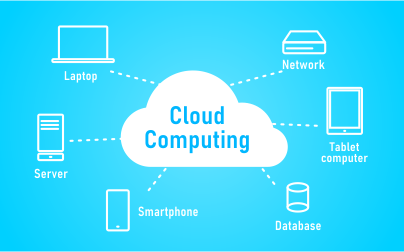 ThinkIT Solutions offer expert assistance to ensure easy transition to cloud computing systems. If you come across an emergency, ThinkIT Solutions helps you to archive backup copies of the actual files in order this prevent from starting over again from the beginning. This will reduce the possibilities of data loss. Each of us are vulnerable to security breaches anytime and from anywhere. ThinkIT solutions provide consistent monitoring and threat detection mechanism on a proactive basis much compatible to the technology used. Alert messages are sent to the concerned user when changes are noticed in the system. When there is a system failure, ThinkIT solutions deliver Disaster Prevention Management approach to reduce downtime in productivity. Each plan is different to meet different client needs. Customer service and response time is second to none. 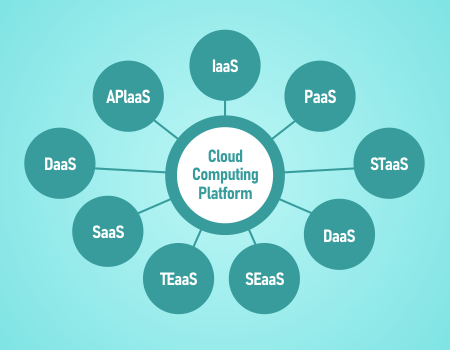 What Is a Cloud Computing Platform in Cloud Services? For more information about thinkIT Solutions and our full-service, enterprise-level technology solutions and IT support in New Orleans, or to get your complimentary IT services assessment, fill out this brief form.